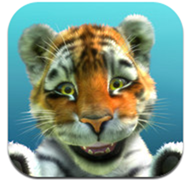 Kinectimals Now Available For iPhone And iPad – Download Now! In an unexpected move, Microsoft has released a mobile version of their successful Kinectimals game on Apple’s very own iPhone and iPad. 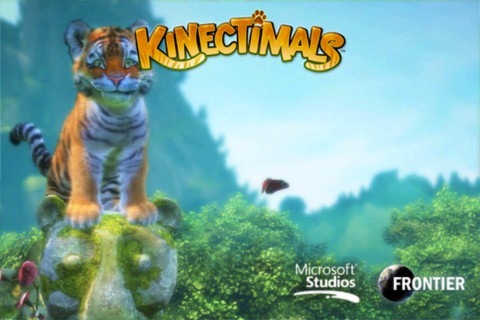 Kinectimals for Xbox was one of the few games demoed before the official Kinect launch. 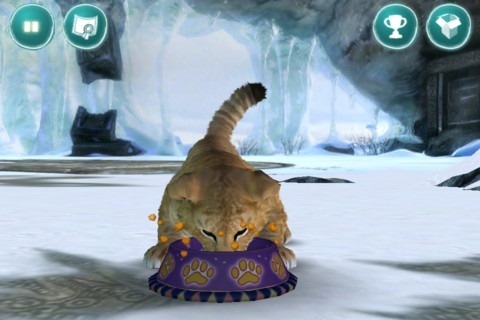 Aimed primarily for the younger crowd, the game allows you to interact with virtual pets on a mysterious island. A mobile version of the game is already available for Windows Phone users and looks identical to the iOS version; both are priced at the $2.99 mark. They also offer rewards by completing certain tasks during gameplay including unlocking five different cubs on the Xbox version of the title. There’s currently a demo available for the console title if you’d like to try it out. 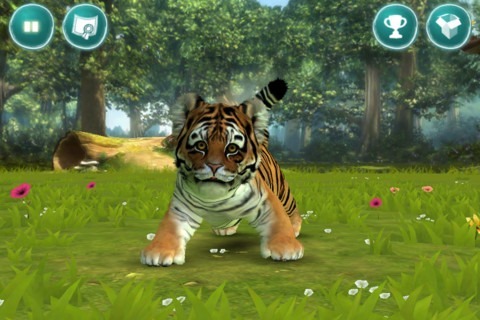 If you already own the Kinectimals console version of the game, you can use the app to take your cub on the go. Or not, you also have the option to create a standalone game; it’s entirely up to you. Xbox really surprised us when they released the Xbox LIVE app recently. Although it’s not as useful as the Windows Phone version, it still carries quite a punch. The beautiful interface, effects and smooth interaction between screens shows that Microsoft is putting some time and effort into competitor’s devices. Recently, I’ve used it to track my achievement progress through my Skyrim playthrough. I’ve got quite a while to go. You can download your own copy of Kinectimals by following the links below. Since the game was released only moments ago, reviews have not poured in. Check the game out and let us know how it pairs with the highly-rated Windows version.